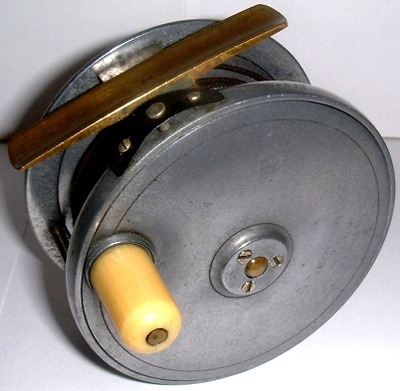 Hardy st George 3 3/8" fly reel, ribbed brass foot, agate line Guide, three screw latch and ebonite handle in excellent condition. 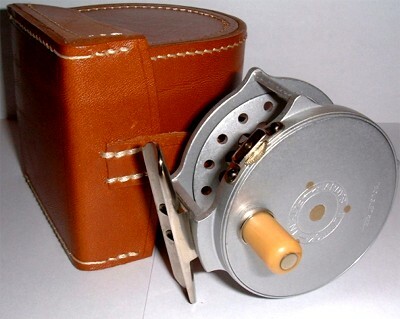 Hardy Bougle, 125th anniversary commemorative 3" fly reel in maker leather case, mint condition. 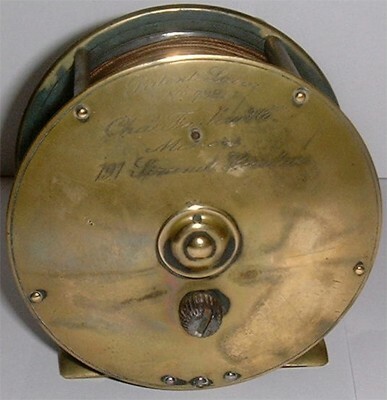 Brass & Ebonite 4 ½ salmon fly reel, with nickel silver rims, constant check and in very good condition. 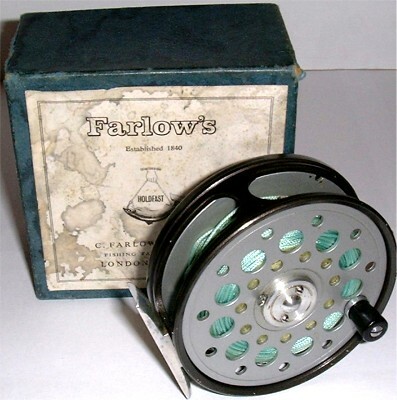 FARLOWS SERPENT 3 ½ inch fly reel in its original box, in near mint condition. 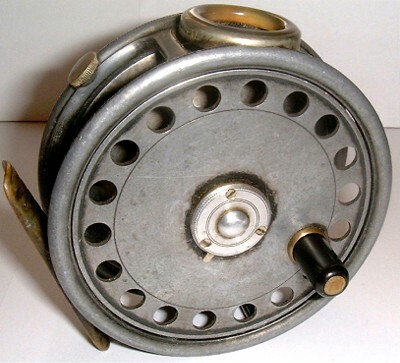 J. W. YOUNGS PRIDEX 4 inch salmon fly reel in very good condition. 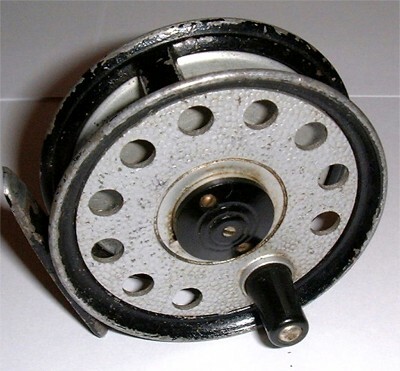 J. W. YOUNG CONDEX 3 inch fly reel in good condition. 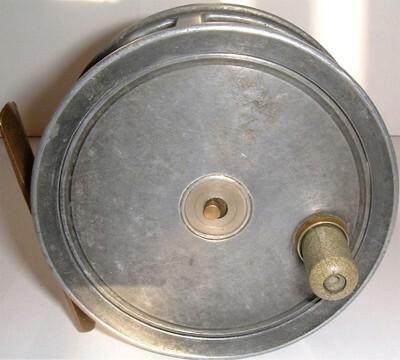 ALLCOCKS SEYMOUR 3 inch fly reel, in fair to good condition. 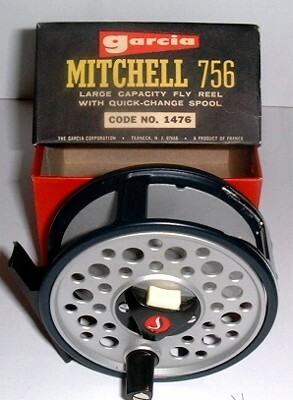 MITCHELL 756 fly reel in mint condition and boxed. 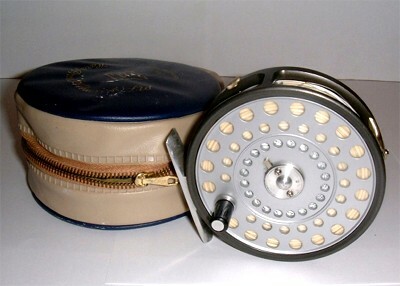 HARDY PRINCESS 3 ½ inch fly reel and Hardy case both in unused mint condition, plus fly line. 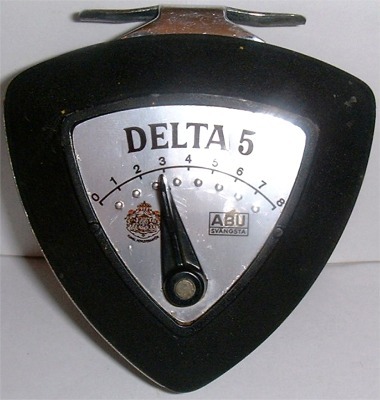 Scarce ABU DELTA 5 Fly Reel in excellent condition. 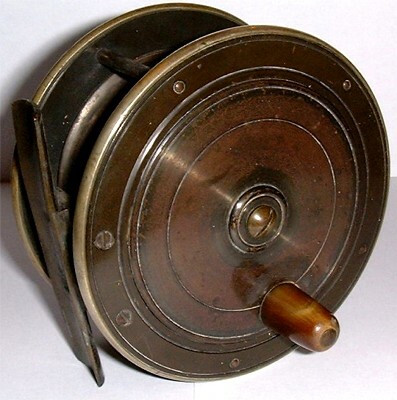 Bernard & Son makers Jermyn Street, 3 3/4" Salmon Fly Reel with patent rim pressure brake, quadruple brass pillared cage & Ivorine handle. 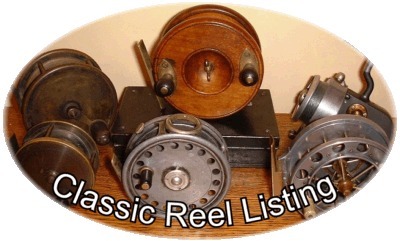 ALEX MARTIN 3 1/8 the THISTLE fly reel, very similar to a hardy in very good condition, brass line guide and rim screw tensioner and ebonite handle. 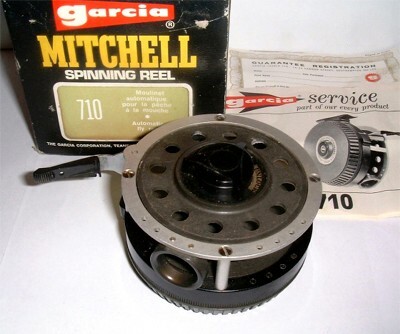 MITCHELL 710 Automatic fly reel in excellent condition, in its original box with instructions and guarantee card. 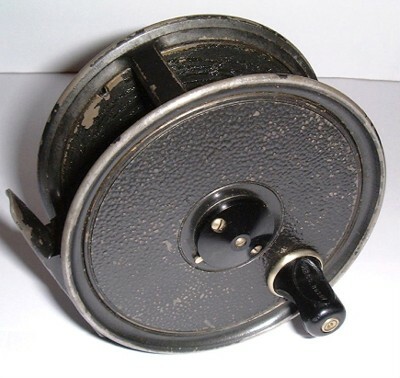 3 Inch Fly Reel by J Webber and sons of Exeter. 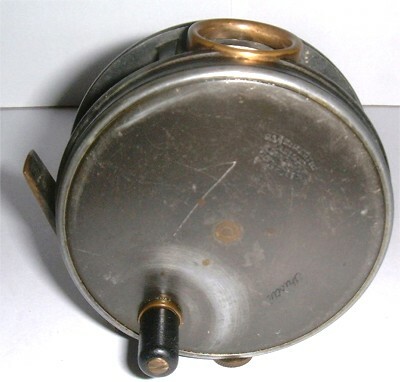 In over all excellent condition.